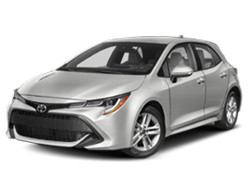 View Our Toyota Corolla Hatchback Inventory - Putnam Toyota Corolla Hatchback - Serving Bay Area San Mateo, California. 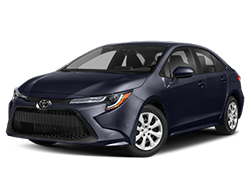 Build my own Toyota Corolla Burlingame near Bay Area, California dealer. 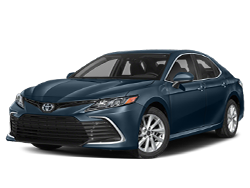 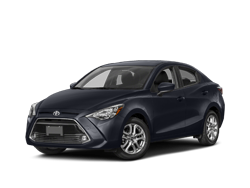 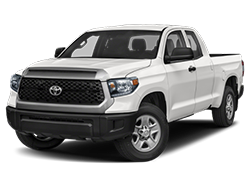 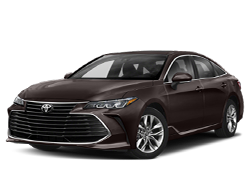 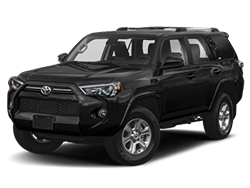 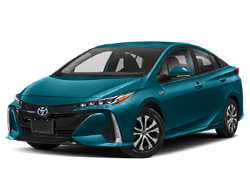 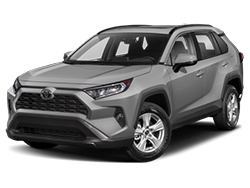 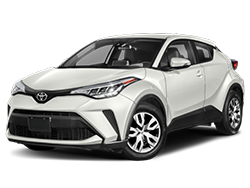 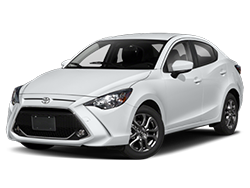 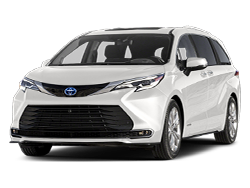 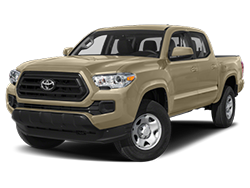 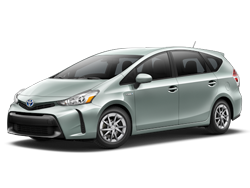 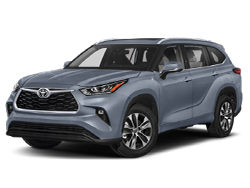 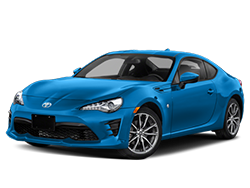 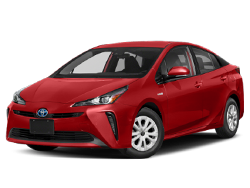 Offering new Toyota Corolla Hatchback for sale in Burlingame area serving Bay Area Toyota Corolla Hatchback dealership also selling pre-owned used certified Toyota Corolla Hatchback dealer, serving San Mateo, Burlingame, Bay Area, California.